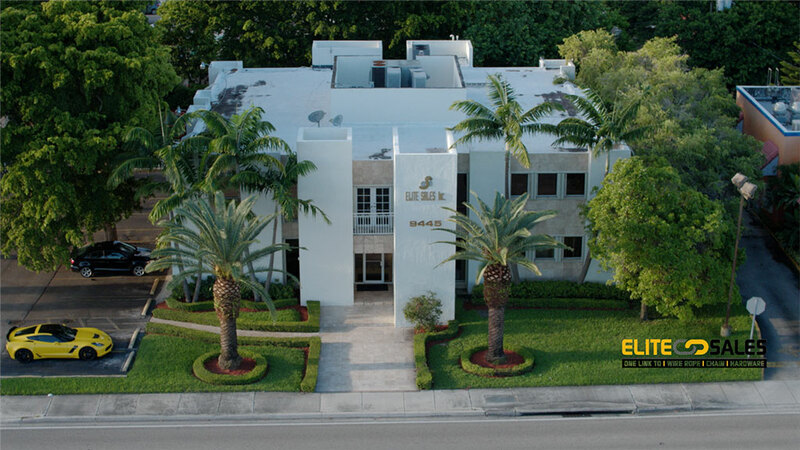 Elite Sales moved to its Miami Headquarters in 2002 to satisfy its need for more space. Here is where our sales team and all administrate matters are handled. Located close to Miami Airport it is a convenient place for our customers and suppliers to visit us.